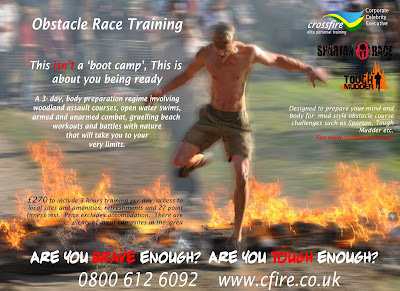 For those out there who, like us, love the extreme challenges of obstacle racing such as 'Spartan', 'Tough Mudder', 'Warrior Run' and, in our opinion, the Daddy of them all - 'Tough Guy', a relevant training regime is a must. When we say training, of course you will need to get the miles in and, of course, you will need to get down the gym and shift some Iron - however, relevant training really needs to train you to work outside of your usual comfort zones. Forget running on the treadmill and think sprinting through the forest. Forget lat pull-downs and think climbing - walls, rocks, trees. Forget crunches and think throwing stuff like big boulders and logs. 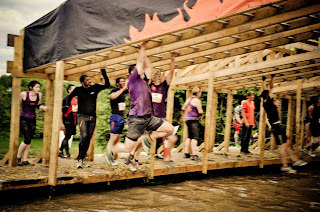 You will need to train yourself at height too and in the water, preferably cold, muddy, stinky water. 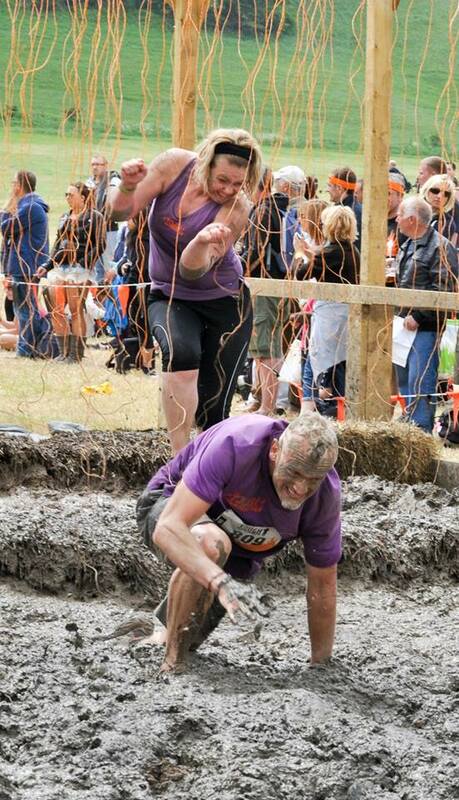 And let's not forget pain - electric shocks, nettles, brambles, barbed wire and grazes. If all of this is not for you then - well, better to pull out now. If you're still up for it then get out there and get creative! 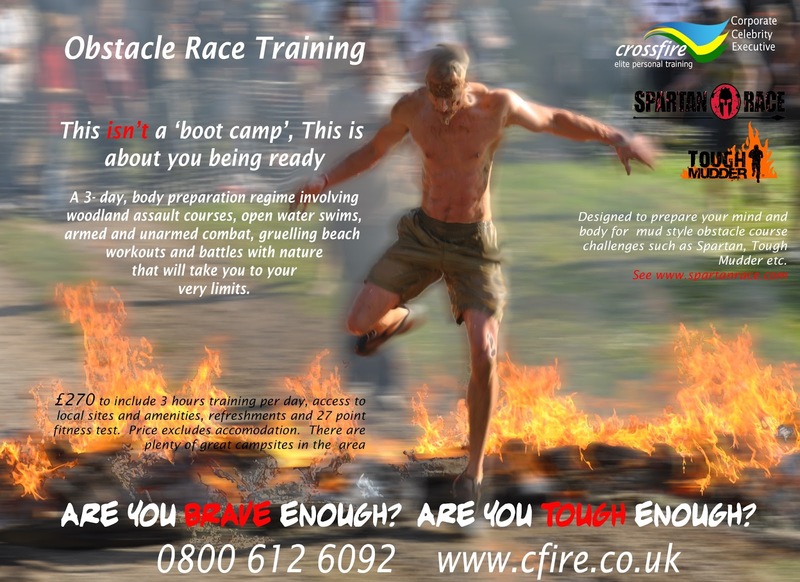 For those that want to be pushed that little further we are offering a series of Obstacle training camps - 3 days of intensive training encompassing everything from balance skills to carrying, combat, open water and forest navigation. The camps are designed to be either a kick-start for racers to take away ideas to incorporate into their own routines or for those who feel that they have reached a plateau and maybe want to their butts kicked just a little bit further than their local 'Boot Camp'. 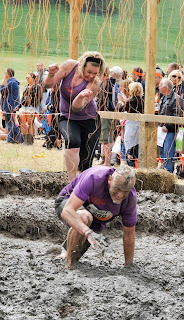 We are also offering 1 day tasters for those who are not sure whether the Obstacle Challenges are for them - come along and try out a short days training and make up your mind whether going home with 1 trainer missing, mud up your nose and bloody knees are markers of a good day or not! For pricing take a look at our pricing page. Dates will be running throughout the year depending on take-up.